Right Start Moseley is a drug and alcohol service with a proven track record of effective results; we are committed to excellence in providing a safe and supporting place to stay. We take our commitment to our residents seriously, using a collaborative, compassionate and person-centred approach. Our aim is to provide affordable and accessible services whilst maintaining a high professional standard. 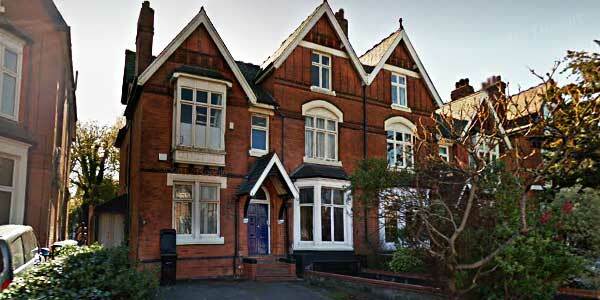 Right Start Moseley is a 24 hours, 7 days a week support service. Residents are nurtured into examining themselves in order to address their addiction, maintain recovery and improve overall quality of life.